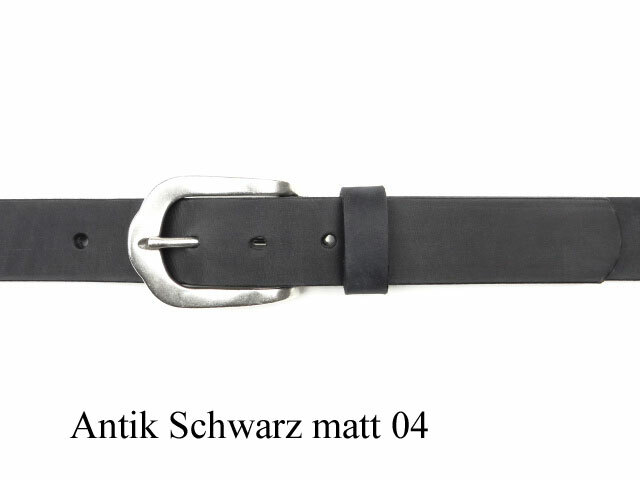 Belt with rounded, antique silver finish buckle and leather loop, 3 cm wide. 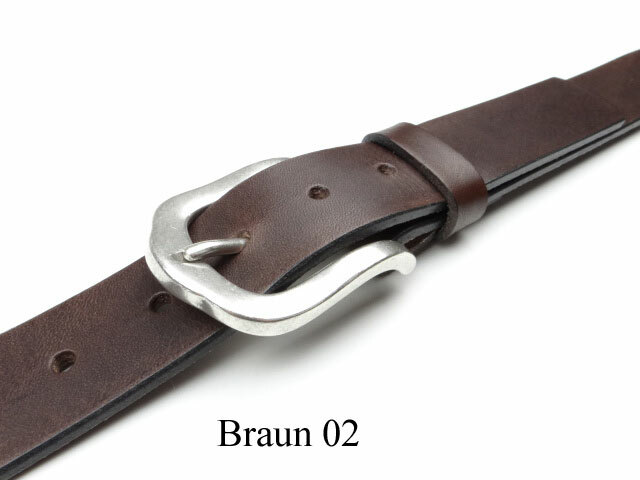 High quality silver-plated, brass buckle. 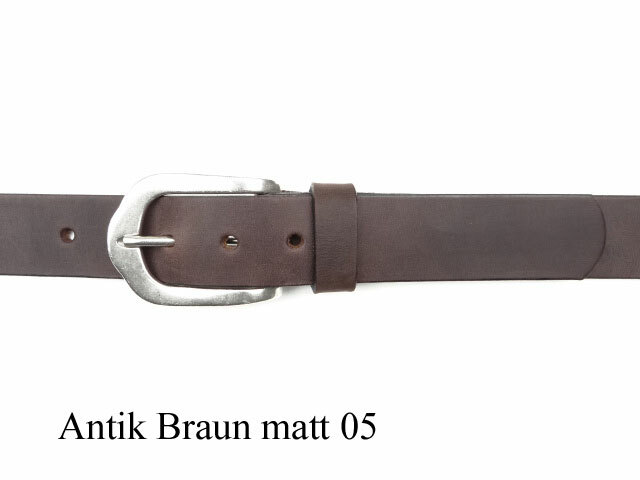 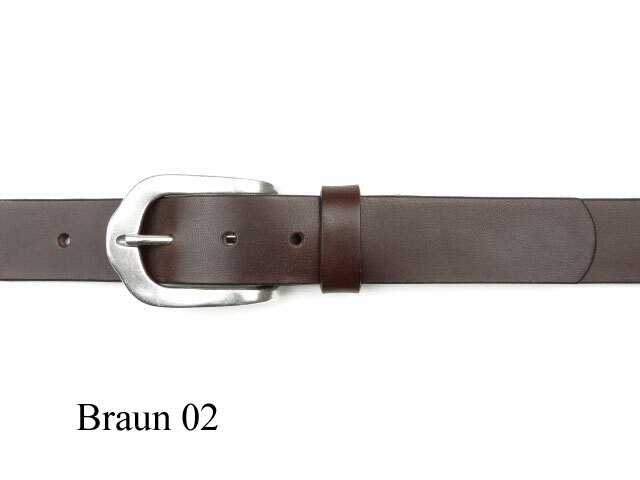 This vintage style belt is available in 5 different leather colours and in all sizes. 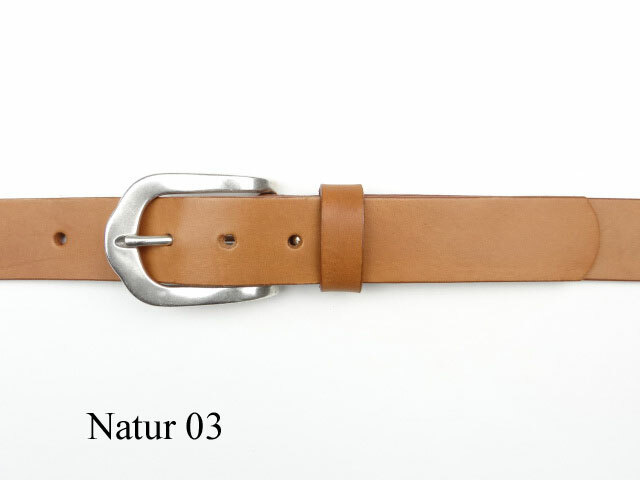 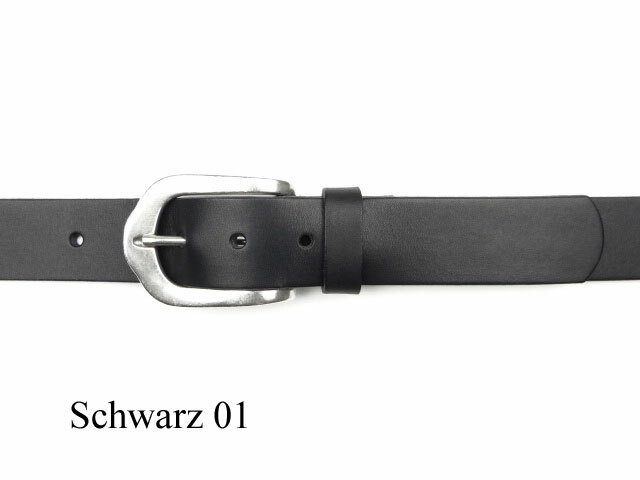 A nickel-free leather belt which perfectly suits casual wear and jeans.